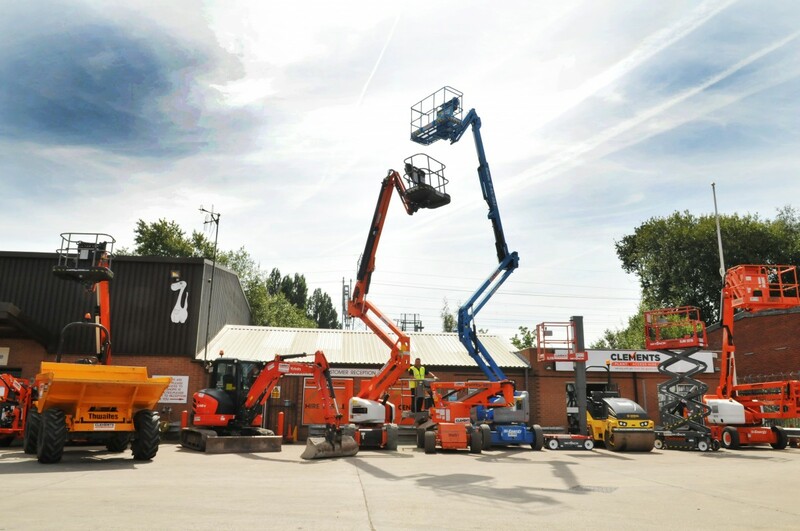 If you are looking for Plant Hire, Tool Hire, Access Platform Hire, Operated Truck Mounted Platform Hire, IPAF Training or Equipment Sales & Repairs in Coventry & Warwickshire, we are the company you can trust to support you. We now offer one of the most comprehensive ranges available for hire in Coventry and Warwickshire and we pride ourselves at the levels of investment we make annually to keep up with legislation and technology. As a result of customer feedback we changed all of our excavator fleet to the world leading manufacturer – Kubota. We have also moved into Forklift Hire as well as Telehandler Hire and both are proving to be popular with our clients. WITHOUT FAIL our machines are checked and inspected and signed off between every hire. Our team is long-serving and highly trained to upload records into our system every time the equipment is signed off and a paper trail can be provided to ensure that you are fully compliant on any site. We have mobile engineers on call 7-DAYS A WEEK to support your workload. Unlike other hire companies we do not charge for this service and we guarantee to respond 24-hours a day. Attitude makes the difference and that difference comes from the team within Clements. We are not a hire and fire mentality and have four members of staff who have never worked anywhere else. The longest serving of which has over 40-years service with the business. That experience is almost impossible to replicate. EXPERIENCE CANNOT BE TAUGHT IT CAN ONLY BE LEARNED OVER YEARS AND YEARS! We have a very flat management style. If you wish to talk with a Director or Owner of the business, they are all happy to talk with you to resolve whatever issue you have. We are not some major conglomerate with layers of under-performing management or a one with a disenfranchised workforce who don’t care. We are passionate that the customer is the lifeblood to our business and all of our livelihoods.